Free Shipping Included! 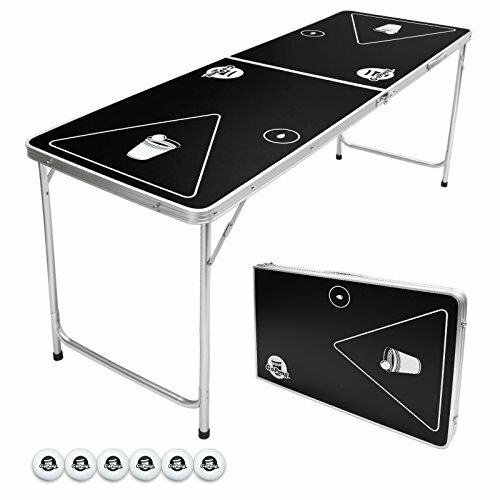 GoPong 6-Foot Portable Folding Beer Pong / Flip Cup Table (6 balls included) by GoPong at Scruffs Game. MPN: GP-6. Hurry! Limited time offer. Offer valid only while supplies last. VERSATILE USE: The center of attention at bars, parties, fraternities, tailgates, and more!